Looking for a new car at an affordable price? This vehicle won't be on the lot long! This car stands out from the crowd, boasting a diverse range of features and remarkable value! 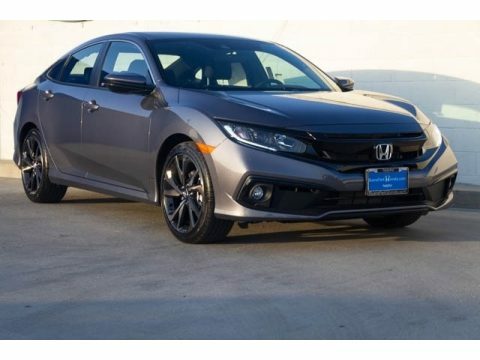 Honda prioritized practicality, efficiency, and style by including: an outside temperature display, tilt and telescoping steering wheel, and power windows. It features an automatic transmission, front-wheel drive, and a 2 liter 4 cylinder engine. We pride ourselves in consistently exceeding our customer's expectations. Please don't hesitate to give us a call.